Matt Damon is Bourne again in this fourth or fifth instalment, depending on whether you remember The Bourne Legacy, starring Jeremy Renner. Some legacy. Jason Bourne’s story was resolved at the end of the original trilogy, making any subsequent entries redundant at best and cynical at worst. 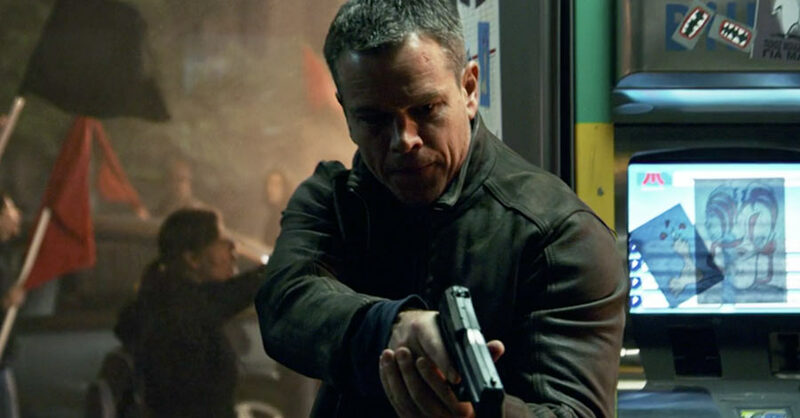 The latest chapter in the trilogy of five sees Bourne drawn out of hiding yet again. Why? Because it says so in the script. Oh and he ends up foiling a totally unrelated conspiracy by coincidence. There ensues more of the same: non-stop shaky cam, gritty violence and that blue hue which, coupled with the amnesiac protagonist, makes it look like Finding Dory. This may have all been groundbreaking 14 years ago, but now it looks like every other action movie – not least the Bond films, which have co-opted all those techniques. This film marks the return of director Paul Greengrass and the death of coherence. The pounding music, techno-babble and furious editing never let up for a second, in order to distract viewers from applying any logic to proceedings. 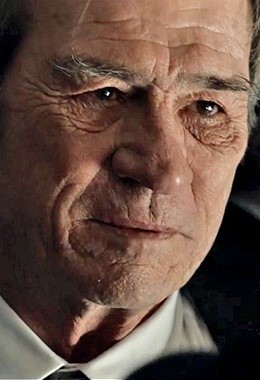 Bourne himself only says 288 words, which gives Damon about $86,805.55 per word and far fewer lines than Tommy Lee Jones’ face. 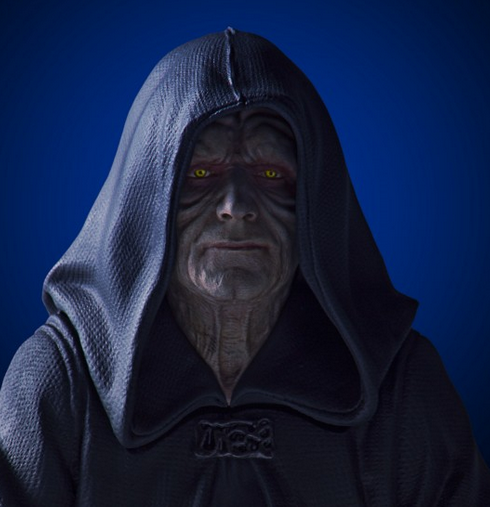 The man looks like the Emperor from Star Wars, only instead of executing Order 66, he’s ordering the execution of Jason Bourne. Frantic, destructive and pointless, this is a dull case of Stiles over substance.